Well hasn't it been a month for gaming! Three weeks ago saw the release of Soul Calibur V (which apparently wasn't too hot, I guess that's one reason to be happy that every store rejected me due to not having ID.) 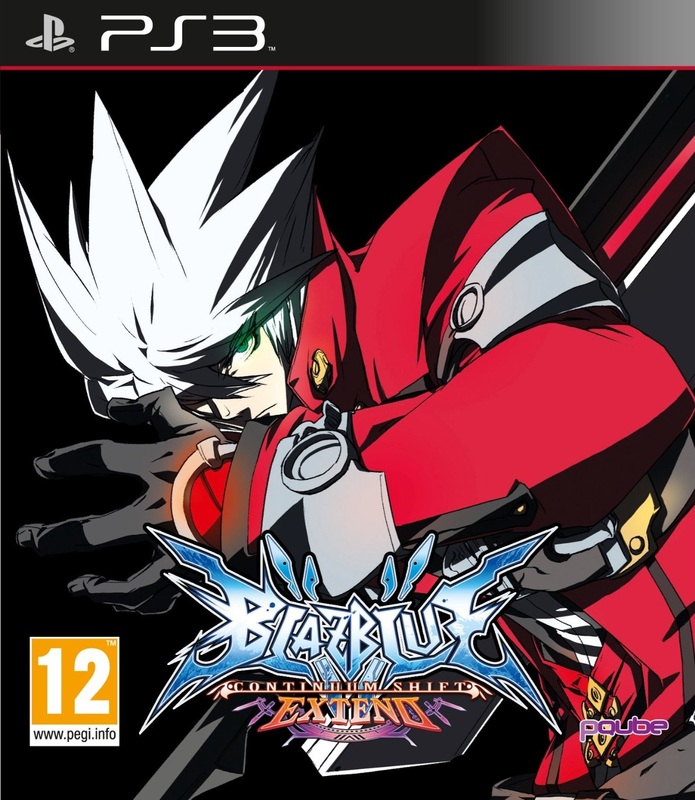 Two weeks ago Catherine came out in the UK, and today sees the UK release of Blazblue: Continuum Shift II: Extended (According to Wikipedia anyway, I've had my copy since Wednesday.) 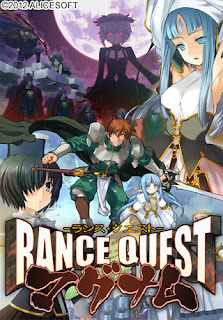 And finally in Japan Rance Quest has had its first expansion pack today: Rance Quest Magnum. We'll start with Blazblue considering it’s the only game other than Catherine up there that I've actually played. Blazblue:CSII:E (even shortened that name is so long!) is basically a repackaging of the first two Blazblue games, Calamity Trigger and Continuum Shift, along with some extra content such as new story paths and a whole new character. This was quite convenient for me who, since his Xbox received the fated red rings, had not been able to play either of his limited edition copies of both Blazblue games. This also alleviates the age-old problem of “Do I have to play the first games before I buy the sequel” which plauges many a gamer when deciding to delve into a game as mind-destroyingly complicated as Blazblue. 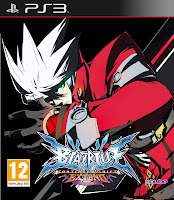 For people who have already got the previous two Blazblue games however, this installment of Blazblue not only adds a plethora of new modes (Including unlimited arcade mode which I have wished for in the past,) but also brings us the inclusion of Relius Clover as a playable character, who I have instantly taken to as (possibly) my next main. Rance Quest itself is the sequel Sengoku Rance, and is the 8th instalment in a series which has amazingly been able to run for just as long as Final Fantasy has (and yet has never seen release outside of Japan). Sengoku Rance is, in my opinion, the greatest game ever conceived (that I have witnessed, of course,) and has been fully translated via a fanmade patch at yandere translations. While I can’t vouch whether Rance Quest will be anywhere near as good, I could spend several posts detailing the greatness of Sengoku Rance (which I won’t.) And as the world in which the Rance series takes place in itself is so vibrantly conceived and full of life, I find it difficult to doubt that the 8th instalment in the series will be anything lacklustre.